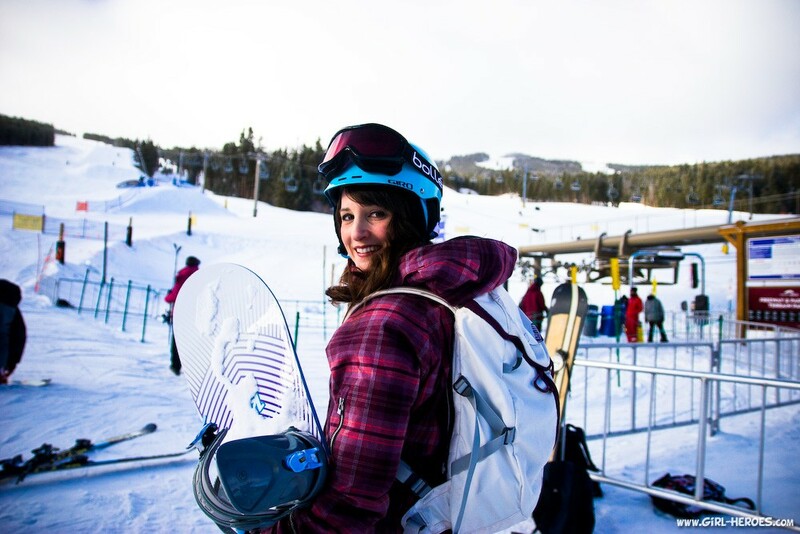 When we decided to spent the winter in the mountains of Colorado I knew I needed some new cold weather gear. I especially knew I needed some warm winter boots since I’m trying to walk 3,000,000 steps this year. 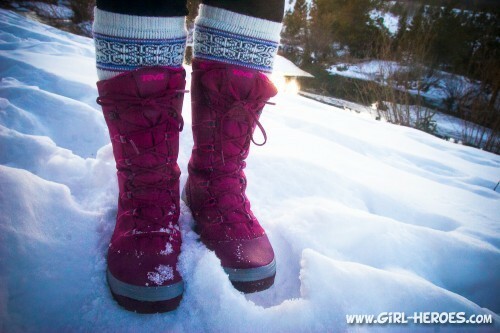 So I began a search for cute winter boots…errr….I mean the best winter boots. Because when it’s -7° function trumps fashion. Then I came across the Teva Jordanelle. I’ll get to the point. 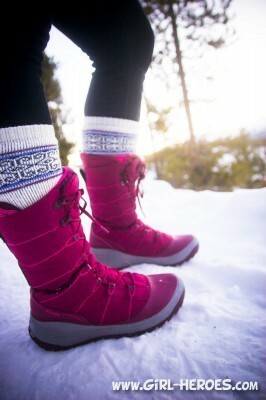 National Geographic included the Teva Jordanelle boots as part of their “Gear of the Year”. Having grown up with the puffy moon boots of yesteryear I didn’t know cute winter boots existed. Much less cute WARM winter boots. When you are facing near or below freezing temperatures everyday then good gear can make all the difference between being comfortable or miserable. Over the past month, I have put my Teva Jordanelle boots through the test. Shovel snow at near 0° weather for over an hour and still have warm dry feet? I really did shovel snow one in the dark and below freezing for over an hour. 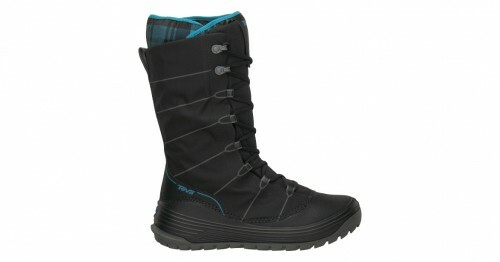 Not only did my feet stay warm and dry in my Teva Jordanelle boots I got in a great workout. Hike up snowy slick terrain and not lose footing? I’ve put them to test on The Colorado Trail which is within walking distance of our campground. Leap like a gazelle more than 10x for photos because you still think you are 12 and not slip once? A picture is worth a thousand words. Or one. Weirdo. The cutest winter boots around? You have to decide that for yourself but I love kicking around town in my Teva Jordanelle boots. The liner slips out to make warm booties for hanging out around the house. The upper part of the Teva Jordanelle boot folds down making it the size of an ordinary shoe and the Jordanelle is light making it great for travel (and hiking). Not only have the Teva Jordanelle boots passed my “best winter boot” test but they come in 3 cute colors. Here is the best part!!! I loved these boots so much that I asked Teva if they would giveaway a pair to one of you guys and they said YES! 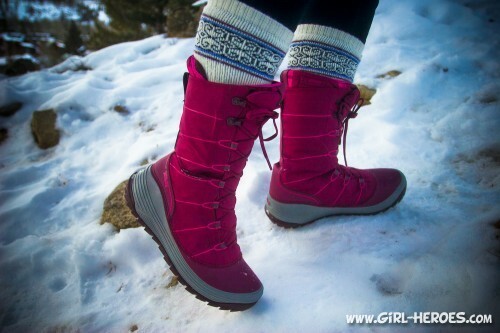 Teva has offered to giveaway ONE PAIR of JORDANELLE boots to a Girl Heroes reader. *If you are on your phone it may take a few moments for the form to load or if you received this post through email you may need to click through to see the form. 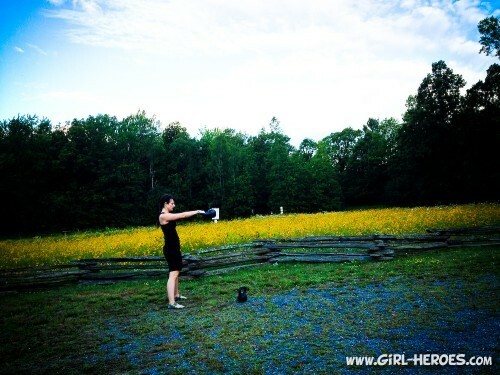 Keep up with my kettlebell workouts, real food recipes, and more in one of three ways! 1. Sign up to have posts emailed to your inbox. 2. Subscribe to the RSS Feed or 3. “like” Girl Heroes on Facebook. Simple dimple! 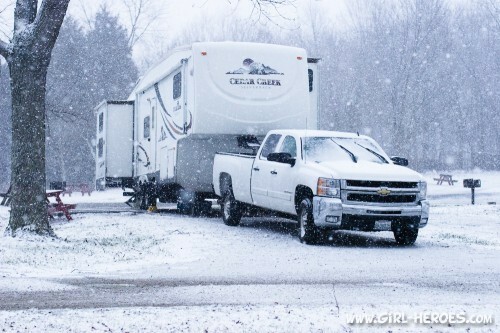 Journey with our family on the road at Newschool Nomads as we travel fulltime in RV through the United States! 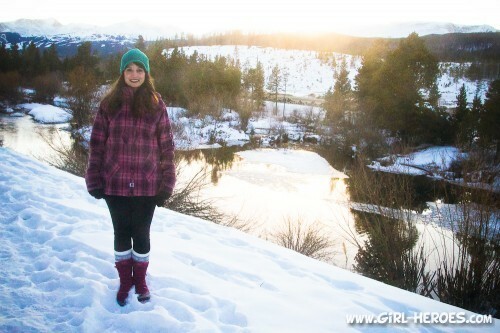 Disclosure: I was provided a pair of Teva Jordanelle boots for the purpose of this review. All opinions are my own. I'm so happy you stopped by my little corner of the web where I write about fitness, food, and amazing women I "meet". I live in California with my wonderful husband and two rambunctious boys. I'm a personal trainer and dreamer. I enjoy most things but some of my favorites are reading, acting, camping, cooking, music, writing, traveling, and being in the moment with my favorite people! You can read more about me here! I hope you stop by often! I’m staying warm this winter by wearing double sock,pants shirts.wrapping myself up pretty much..
I’m drinking lots of hot chocolate! This winter has been very mild for us so it hasn’t been too bad…yet! cats on the bed keep us warm! I love hot tea. Chai tea, especially, keeps me warm. Staying warm with lots of layers. Wool socks outside, warm fuzzy ones indoors. We have had little snow so far, and the temp is either up in 50’s or down to single digits which is colder than what we should be having. we stay home a lot it has been too cold to even go out here! I staying warm with layers. LOTS OF LAYERS. Lots of hot cocoa and an electric blanket! Lots of hot drinks. Blankets. Warm fuzzy socks. I’m staying warm by building fires and using my dog as a heating pad while curled up on the couch. existing content (from article directories or other pages from your niche)? Disclosure: Occasionally, I receive free products. I'll let you know and pinky swear to write an honest review. This site also contains some affiliate links. I'm hoping to make a few pennies off of a product I have used, enjoy, and would recommend to a friend. These links helps cover the cost of running this site. © 2019 Girl Heroes. All Rights Reserved.